2019 INTERLACE classes for beginners and students 55+ are here! Classes are 8 weeks, 3 hours per class. Generous scholarships are available. When registering online, check for scholarship options when you add the class to your cart. Full scholarships are also available–for more information email lloudon@textilecentermn.org. 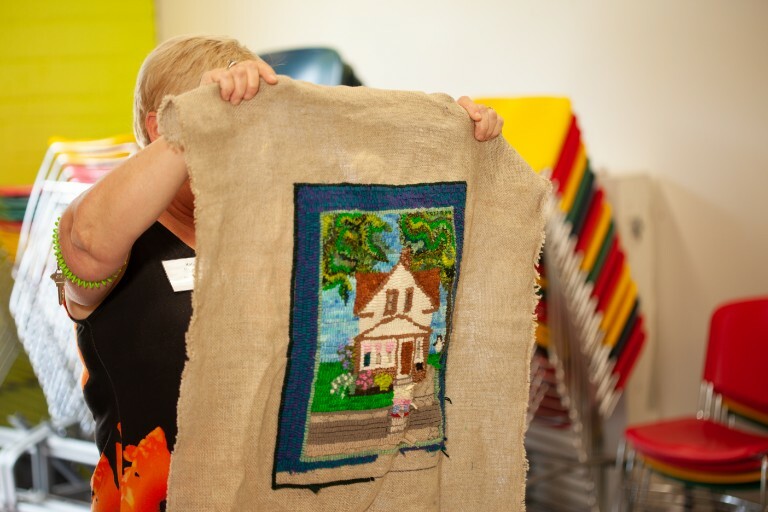 Perfect for art lovers and makers, age 55+, and beginners with no experience with fiber art! 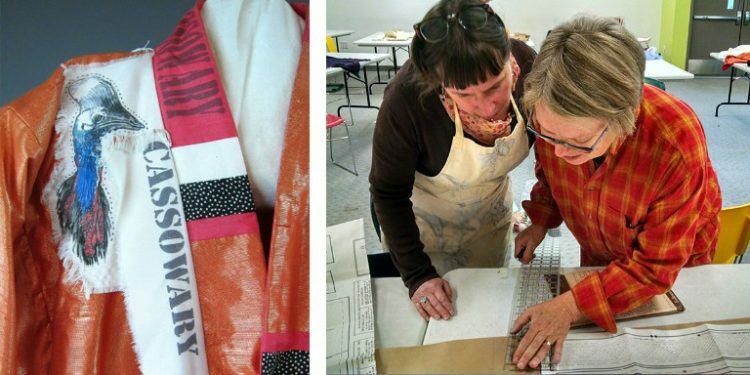 Join our creative community in this expanded program for 2019 and bring your interest in learning a new skill in a supportive environment, taught by experienced Textile Center instructors. A culminating event for each class will be held at Textile Center to celebrate participants and their accomplishments. Registration opens June 15th! Check back then for links to these classes. INTERLACE is funded by a generous grant from Aroha Philanthropies’ Seeding Vitality Arts Initiative. 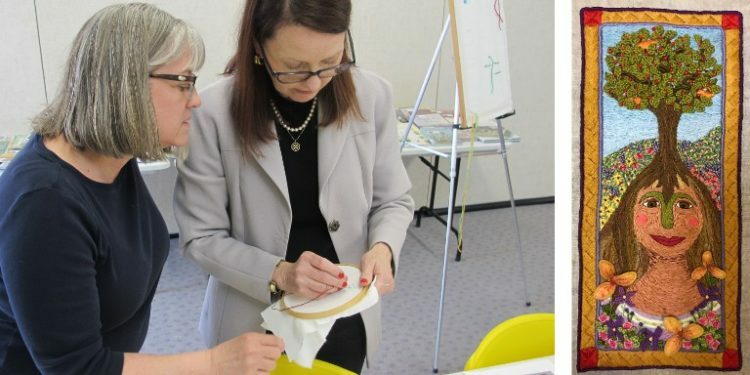 Textile Center introduces INTERLACE II, a next-level series of 6-week classes, 3 hours per class, geared toward advancing your skills in a supportive learning environment! These sequential classes are perfect for those who have experience in any of the offered techniques. The necessary details and descriptions are listed under each class, so take a look–and think about joining our professional artist-teachers who will help take your work to new heights. 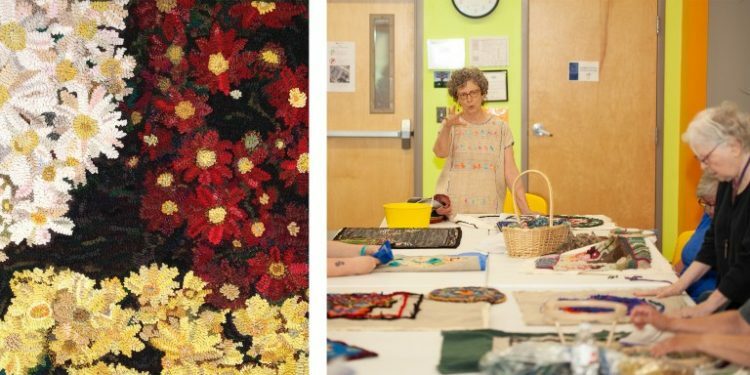 These classes have limited registration, to provide ample one-on-one attention to all students and to facilitate meaningful group feedback, interaction, and critique as part your continuing education in fiber arts. 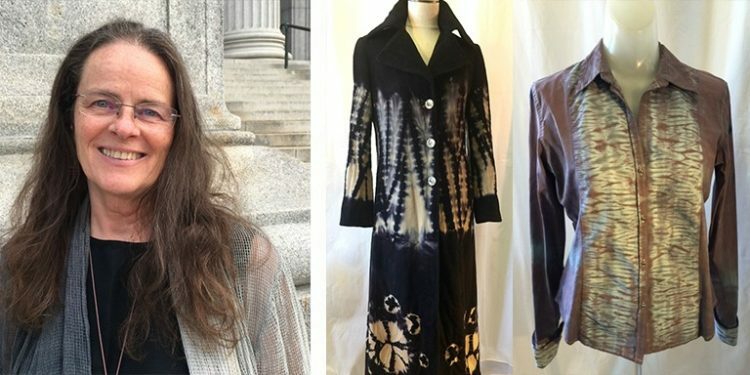 Thanks to our generous supporters, Textile Center has been able to make limited scholarships available to help those who need.